WHY Excellent organisation, warm local welcome, fantastic location and a great value for money event for all. Brilliant after event party, prize giving & family fun day . Hot food available for purchase. Run 5Kto the Kayak transition on a road and trail run route. Kayak on a sit-in or sit on top Kayak around the edge of Barnagrow lake passing through the Crannóg Islands back to the entry point. 1K run from the Kayak transition to the Bike transition. On completing the 1K run from the Kayak , you return to the Bike transition to complete a 27K mainly flat route back to Gallonray House. The final leg of the Cavan Kayakarun Supreme Body Tester race is a 7K Tramac and trail run after racking your bike at Gallonray House to complete the last challenge before crossing the finish line. 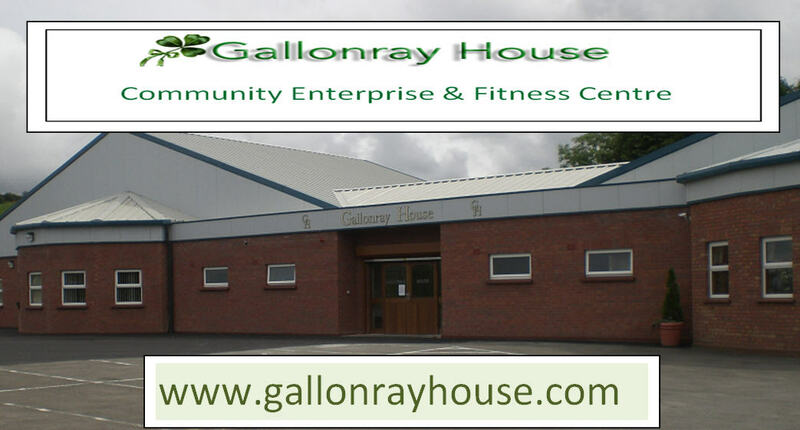 The Cavan Kayakarun Challenge starts at Gallonray House with a 16K cycle to the Bike transition. After racking your bike, complete a 5K run on tarmac and trail run to the Kayak transition. On completing the 5k run, you arrive at the Kayak transition where you Kayak on a sit-in or sit on top kayak going around the Crannóg Island and back to the entry point. 1K run from the Kayak transition back to the bike transition. Cycle 18K on a mainly flat course back to Gallonray House. On arriving back to Gallonray House, rack your bike and complete an easy 500 metre run crossing the finish line. Cycle 5K to Bike transition. Rack your bike and run 1K to the Kayak transition. Kayak a 500 Metre course close to the shore of the lake. Run 1K form the Kayak back to the Bike transition. Cycle 5K back to the finish at Gallonray House. Dismount your Bike and jog an easy 500m to the finish line. The MINI/JUNIOR Event begins at 1:00 pm after the senior events. This year the start is at Gallonray House with a rolling bike start. Costs : Individual 25 euro Team 35 euro. The Origins of the Cavan Kayakarun In May 2010 a group of friends were having a pint in Gallonray House, Maudabawn. There was a lot of talk about the recession and a general atmosphere of doom and gloom. The lads and lassies put their heads together and decided they would create a Fun Adventure Race event for the silly season, to give people in the local community a lift and an active focus for the summer. Everyone had an interest in sport, more friends were contacted and The Cavan Kayakarun was born. It was initially meant to be for the local group of friends. However, it was decided to advertise and the newly dubbed Adventure Race had 250 people of all ages from 16 to 80 take part in 2010. 350 participated in 2011 and over 400 enjoyed the event on a sunny Saturday in 2012 and has risen steadily since. The Cavan Kayakarun Adventure Race aims to get people of all ages and levels of fitness involved in sporting outdoor activity .We want you to remember it as all about fun, participation, achieving your goal of finishing the circuit and enjoying the elation and delight of crossing the finish line, at the end. We aim to provide a safe friendly environment, where all the family can enjoy the day and excellent local amenities will be utilised. We aim to hold a community run event in which every participant is a winner. 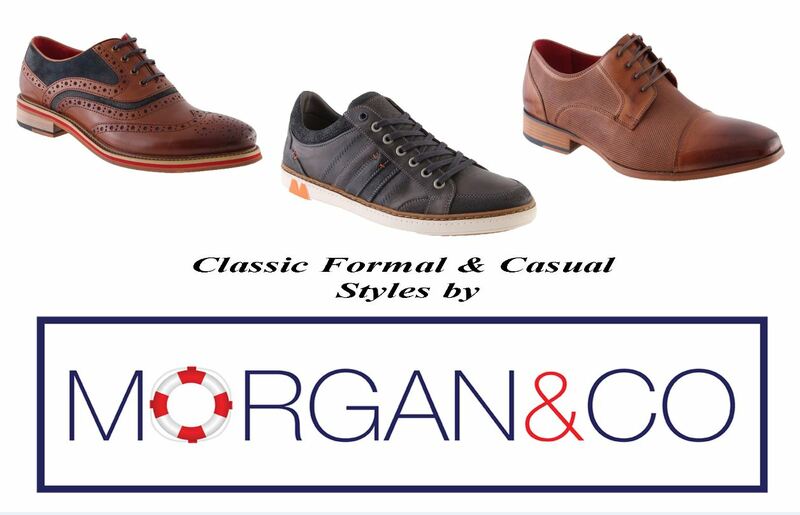 The event is accessible to all able bodied participants and the emphasis is on FUN and PARTICIPATION. Safety Please Note: It is recommended that you get some experience paddling a sit-in kayak prior to the race, have running experience of a minimum of 5k on the roads and have road biking experience on a road worthy bike, wearing a helmet.. Kayaking will take place in Lough Barnagrove where the Monaghan Sub Aqua team will be present on the day. A water safety team will be in place using kayaks and safety boats. 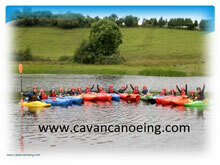 So come to County Cavan for the Cavan Kayakarun and make it a weekend to remember for all the family.